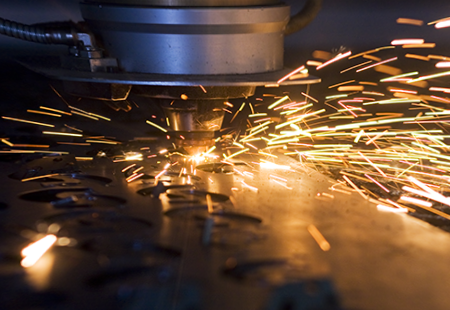 From precise custom machining for the medical and aeronautical industries to simple machining for construction work, Unique Metal does it all. Based in Rahway, New Jersey, we are capable of fabricating metal of all kinds, from light gauge through plate work. We also do assembly work. Using two highly accurate laser machines allows us to eliminate excess tooling required for certain jobs. This gives us endless shape-cutting abilities. Just provide us with your drawing or prints and we will make your product(s) to your specifications.